As 2015 nears to a close, I’m happy to post about my newest sale. My story “The Other Side of the Wall,” appears in Deathlehem Revisited: An Anthology of Holiday Horrors for Charity. We have a nice but small back yard and are constantly annoyed and curious about the incidents on the other side of the tall cinderblock wall. The neighbors make a lot of noise, and one of their three dogs occasionally hops over the fence. Sometimes we stand on tippy toes so we can try to see what the heck is going on over there. I’m not quite tall enough and I am always speculating. Hence I wrote this story about a man whose curiosity gets the best of him, and his imagination and nosiness gets him more than he bargains for in this holiday cautionary tale. I just bought a copy today and am eager to read the other stories in the collection. 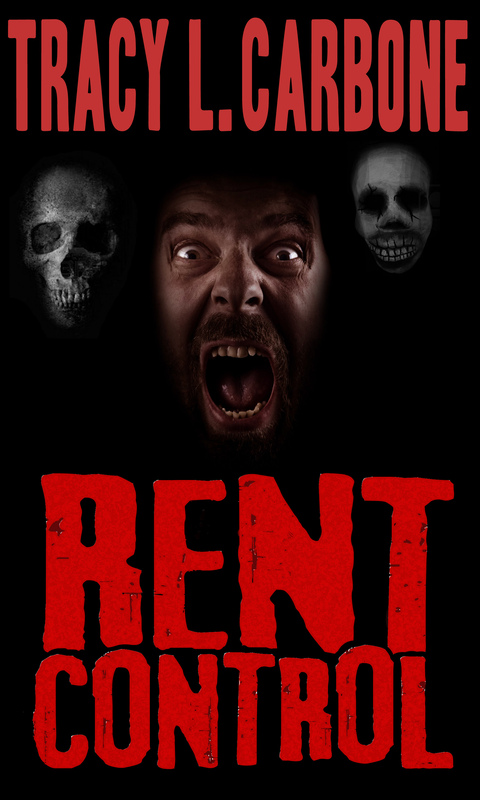 Edited by Michael J. Evans and Harrison Graves, this should prove to be a creepy fun read. All proceeds go to charity. The boy cried wolf and the townsfolk gathered. Later it was a fox the boy roared about, then a bear, and then a human. Then it was the wind, which blew harder on the boy than anyone else. And the sun which burned him extra hard. He garnered a lot of attention, and much doting by the townsfolk. He screamed and invented great tales of woe, but no one listened. And one day the townsfolk grew weary of the cries and sewed his mouth shut. 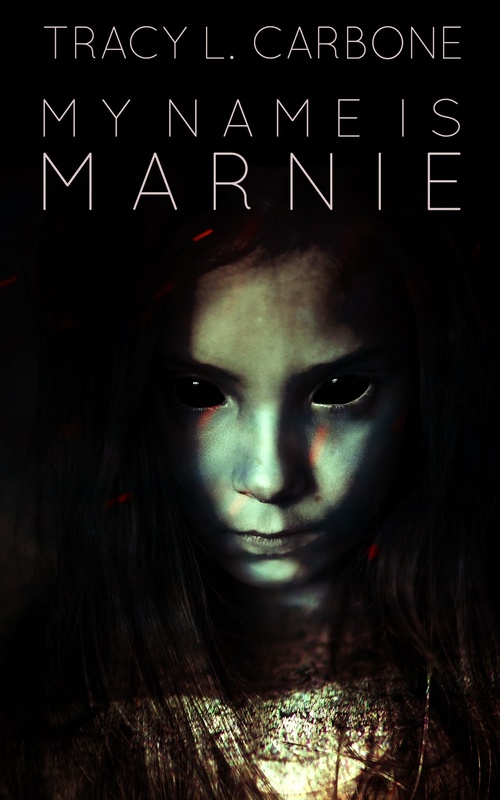 Coming from AMAZON on July 1st, 2014, My Name is Marnie, plus two bonus short stories. The signing season has begun. Throughout the next few months I’ll be at various bookstores and conferences signing my books. 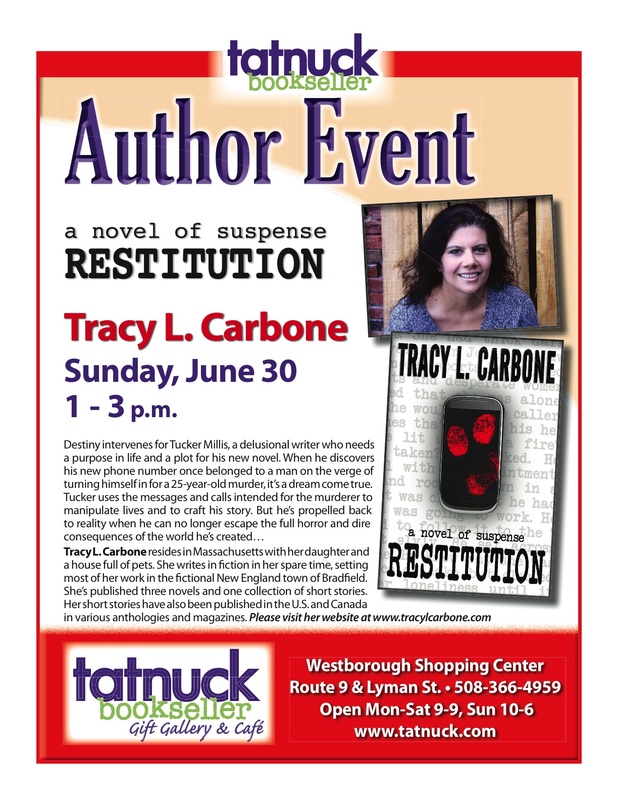 First up is today’s at Tatnuck Booksellers in Westborough Massachusetts from 1-3pm.